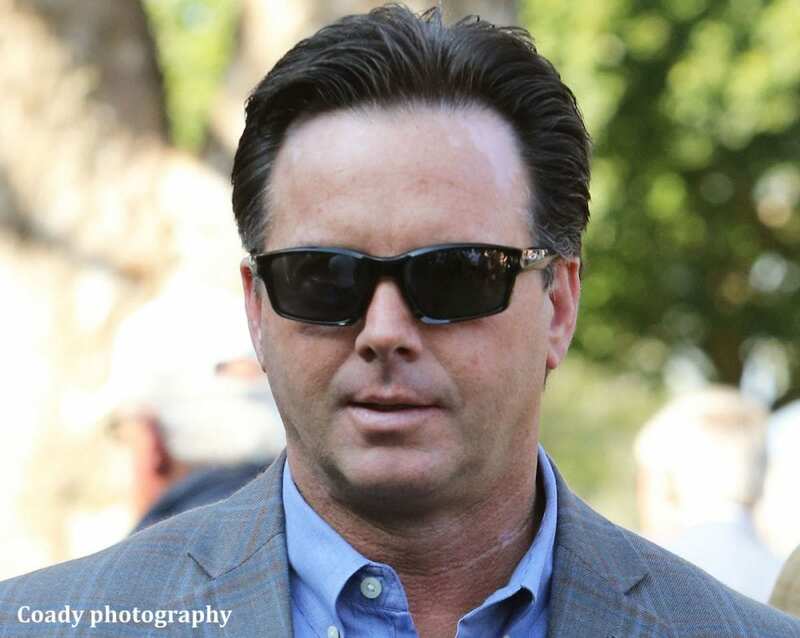 Trainer Bret Calhoun scored his 3,000th career victory on Sunday afternoon at Fair Grounds Race Course & Slots when Douglas Scharbauer's Most Mischief got the best of a blanket photo finish in the eighth race. Calhoun, 54, became only the 30th Thoroughbred conditioner to win 3,000 races. The closer the milestone approached, the more anxious Calhoun was to get the job done. Following the win, he was able to breathe a sigh of relief. The milestone victory was extra special for Calhoun given his long history with owner Douglas Scharbaurer and jockey Miguel Mena. A native of Dallas, Texas, Calhoun is the son of William “Buddy” Calhoun who was a school teacher and Thoroughbred trainer. The younger Calhoun took out his trainer's license in 1993 and the following year scored his first career victory with Ramjet at the now defunct Trinity Meadows in Willow Park, Texas. He has campaigned Grade I winners Finley'sluckycharm and Dubai Majesty as well as multiple graded stakes winners Chamberlain Bridge, Mr. Nightlinger and Promise Me Silver. This entry was posted in NL List, People and tagged 3000 wins, 3000th win, bret calhoun, fair grounds, Louisiana, trainer by Press Release. Bookmark the permalink.